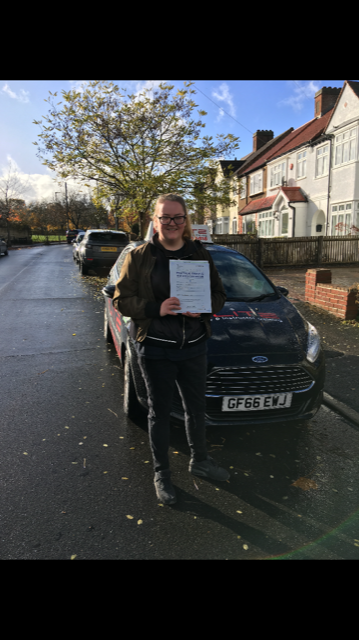 'I was trained to drive by the Metropolitan Police Service and attended the famous Hendon Police Driving school, where I also passed the advanced driving course, as well as then going on to trained to become a driving assessor for the police. 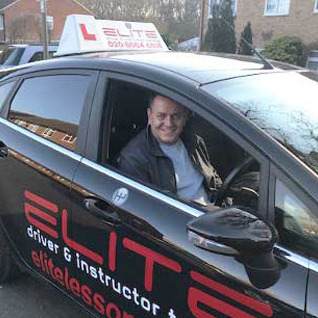 Having gone full circle through the advanced driver training process, it gave me a desire to continue driver training once I left the police service. 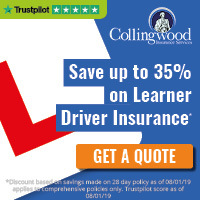 In 2018 my Police Service came to an end, so I decided on the lead up to this to start training to become an Approved Driving Instructor. 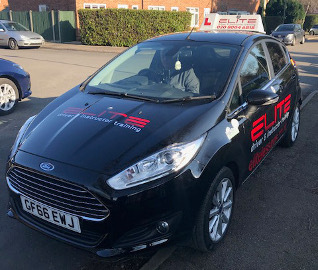 As a result of the excellent training I received from the trainers at Elite I fully qualified and joined Elite as ADI in 2018.